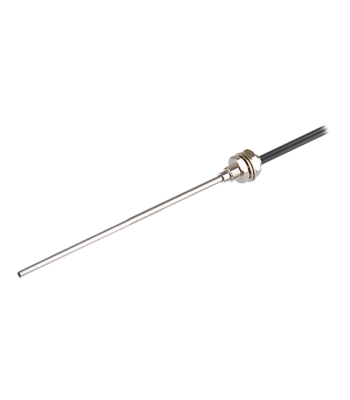 Cable, Fiber Optic, Diffuse Reflective, 6mm Threaded End, 30R, 2m Length..
Cable, Fiber Optic, Diffuse Reflective, 3mm Threaded End, 2m Length..
Cable, Fiber Optic, Through Beam, 4mm Threaded End, 2m Length..
Cable, Fiber Optic, Diffuse Reflective, 4mm Threaded End, 2m Length..
Cable, Fiber Optic, Through Beam, 3mm Threaded End, 2m Length..
Cable, Fiber Optic, Diffuse Reflective, 6mm Threaded End w/2.5x90mm Stainless Tip, 2m Length..
Cable, Fiber Optic, Diffuse Reflective, 3mm Smooth End w/1.5x15mm Stainless Tip, 2m Length..
Cable, Fiber Optic, Diffuse Reflective, 6mm Threaded End, 30R, Using Temp. 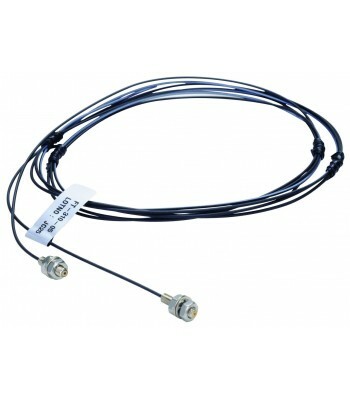 -40 - 105C, 2m Length..
Cable, Fiber Optic, Diffuse Reflective, 3mm Threaded End, 1m Length..
Protection Sheath, M6mm, 1M Length, Use With FD(S)-620-10 & FD-620-F2(10H,15H1) Fiber Optic Cabl..
Cable, Fiber Optic, Diffuse Reflective, 4mm Threaded End, 5R, Min, 0.0125mm, 2m Length..
Cable, Fiber Optic, Diffuse Reflective, 3mm Threaded End, 45mm Stainless Tip, 2m Length..
Cable, Fiber Optic, Diffuse Reflective, 4mm Threaded End, 1R, Min, 0.0125mm, 2m Length..
Cable, Fiber Optic, Through Beam, 3mm Smooth End, 500mm Mounting Distance, Plastic Type, 2m Length..
Cable, Fiber Optic, Diffuse Reflective, 3mm Threaded End, 90mm Stainless Tip, 2m Length..
Cable, Fiber Optic, Through Beam, 3mm Smooth End, 500mm Mounting Distance, Cylinder Typer, 2m Length..
Cable, Fiber Optic, Flexible type, 1R, Through Beam, 4mm Threaded End,, 0.5mm, 2m Length..
Cable, Fiber Optic, Diffuse Reflective, 3mm Threaded End, 40mm Mounting Distance, Coaxial Type, 2m L..
Cable, Fiber Optic, Diffuse Reflective, 4mm Threaded End w/1.5x90mm Stainless Tip, 2m Length..
Cable, Fiber Optic, Diffuse Reflective, 6mm Threaded End, 5R, Min, 0.0125mm, 2m Length..
Cable, Fiber Optic, Flexible type, 1R, Through Beam, 3mm Threaded End, 2m Length..
Cable, Fiber Optic, Diffuse Reflective, 6mm Threaded End, Coaxial Type, 2m Length..
Cable, Fiber Optic, Break Resistant type, 5R, Through Beam, 3mm, Threaded End,, 0.3mm, 2m Length..
Cable, Fiber Optic, Diffuse Reflective, 3mm Threaded End, Coaxial Type, 2m Length.. 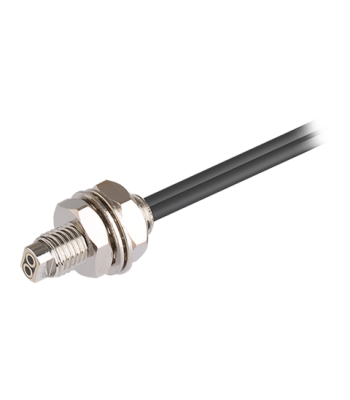 Fiber Optic Cable, through beam, 3 mm Dia, 150 mm range, 2 M cable..
Cable, Fiber Optic, Diffuse Reflective, 4mm Threaded End, 45mm Stainless Tip, 2m Length..
Cable, Fiber Optic, Diffuse Reflective, 3mm Smooth End, 2m Length..
Cable, Fiber Optic, Through Beam, 4mm Threaded End With 1.5x90mm Stainless Tip, 2m Length..
Cable, Fiber Optic, Through Beam, 4mm Threaded End, Using Temp. 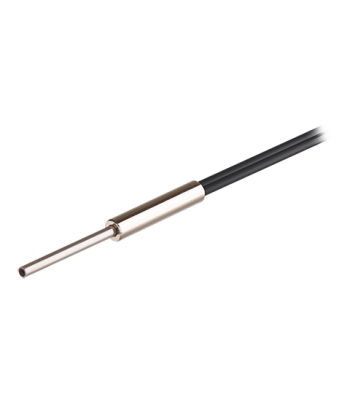 -40 - 105 C, 2m Length..
Cable, Fiber Optic, Diffuse Reflective, W7.5xH19mm Plastic End, 2m Length..
Cable, Fiber Optic, Break Resistant type, 5R, Through Beam, , 1.5 Cylinder type, Threaded End,, 0.3m..
Protection Sheath, M3mm, 1M Length, Use With FD(S)-320-05, FT(S)-320-05 Fiber Optic Cables..
Protection Sheath, M4mm, 1M Length, Use With FD(S)-420-05, FT(S)-420-10 & FT-420-H(1) Fiber Opti..
Cable, Fiber Optic, Through Beam, 4mm Threaded End, Using Temp. 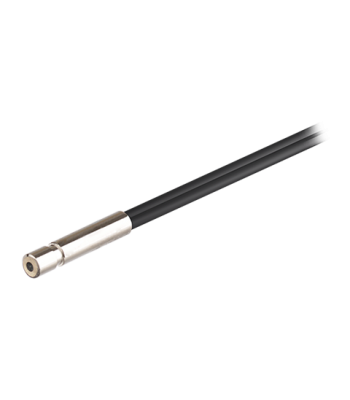 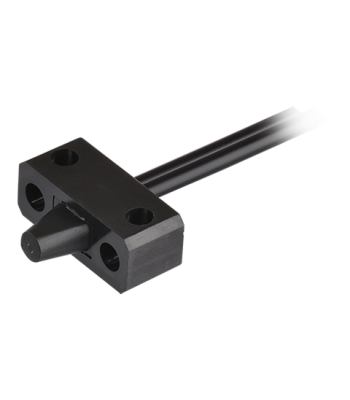 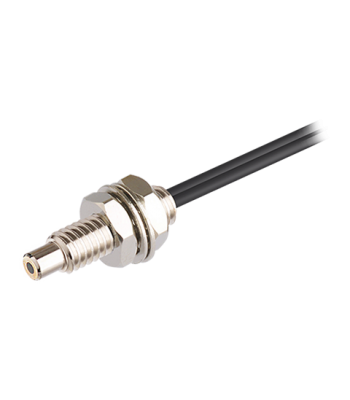 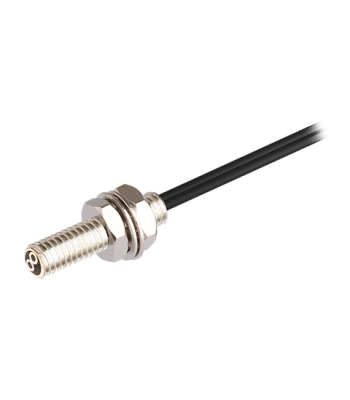 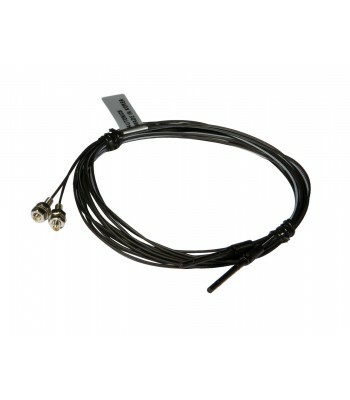 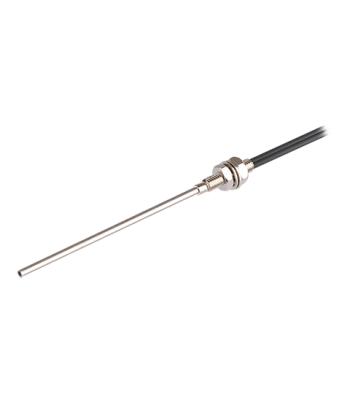 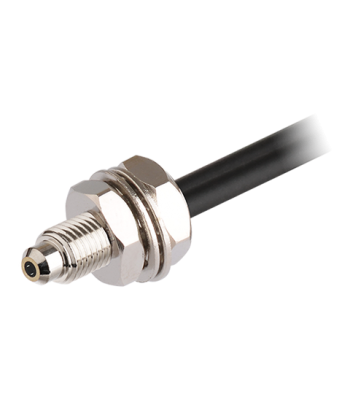 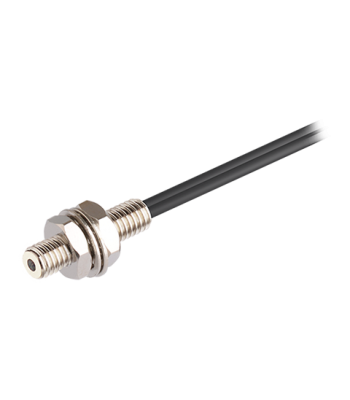 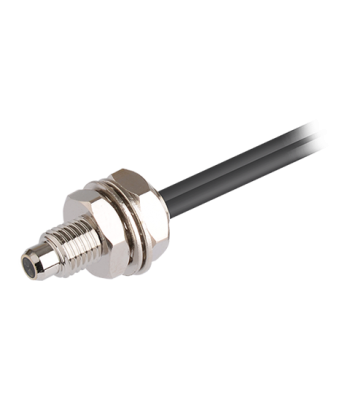 -40 - 150 C, 2m Length..
Cable, Fiber Optic, Through Beam, 2mm Smooth End, 150mm Mounting Distance, Cylinder Type, 15R, 2m Le..
Cable, Fiber Optic, Diffuse Reflective, 3mm Threaded End, 1R, Min, 0.0125mm, 2m Length..
Cable, Fiber Optic, Diffuse Reflective, 6mm Threaded End, 1R, Min, 0.04mm, 2m Length..
Cable, Fiber Optic, Through Beam, 3mm Threaded End, 1m Length..
Cable, Fiber Optic, Break Resistant type, 5R, Through Beam, 4mm, Threaded End,, 0.6mm, 2m Length ..
Cable, Fiber Optic, Diffuse Reflective, 3mm Threaded End, 5R, Min, 0.0125mm, 2m Length..
Cable, Fiber Optic, Diffuse Reflective, 6mm Threaded End, 50R, Using Temp. 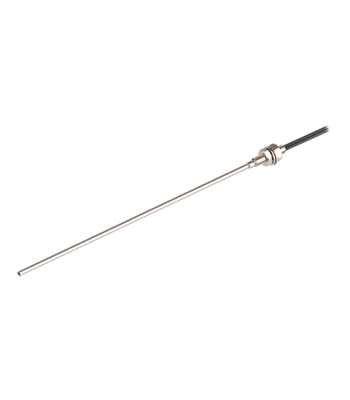 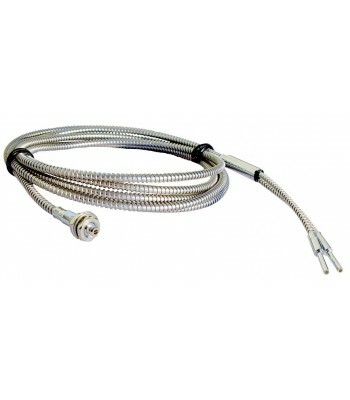 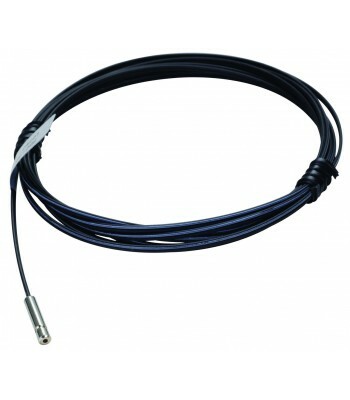 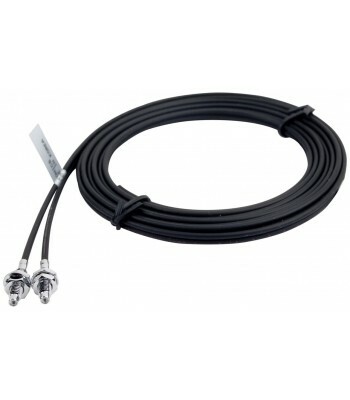 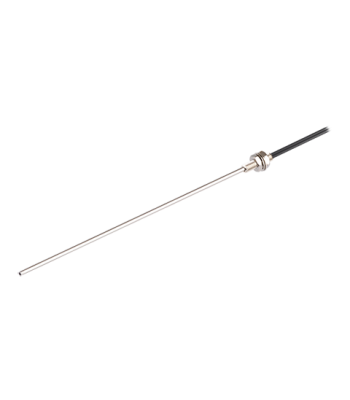 -40 - 150C, 2m Length..
Protection Sheath, M3mm, 0.5M Length, Use With FD(S)-320-05, FT(S)-320-05 Fiber Optic Cables..
Cable, Fiber Optic, Through Beam, 3mm Threaded End With 1.0x90mm Stainless Tip, 2m Length..
Cable, Fiber Optic, Flexible type, 1R, Through Beam, , 2 Cylinder type, Threaded End,, 0.3mm, 2m Len..
Protection Sheath, M6mm, 0.5M Length, Use With FD(S)-620-10 & FD-620-F2(10H,15H1) Fiber Optic Ca..
Protection Sheath, M4mm, 0.5M Length, Use With FD(S)-420-05, FT(S)-420-10 & FT-420-H(1) Fiber Op..